Create Massive Airy Volume Now! 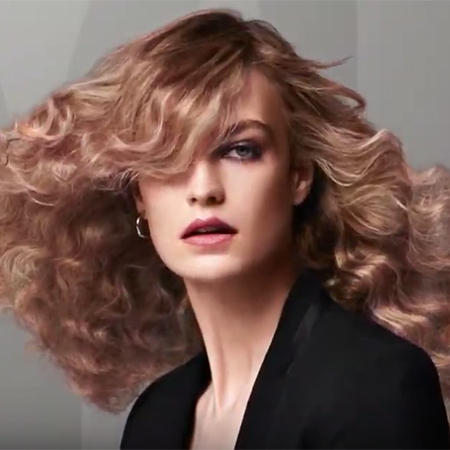 Goldwell Global Styling Ambassador Daniel Martin creates an airy voluminous look by using a unique curling technique that he teaches in the video below. The end result is that you get TONS of Volume! In addition, Daniel shares his favorite StyleSign products and how he uses them to achieve a high-volume look. Watch the video to learn Daniel’s curling technique so that you too can create something wonderful for your special clients.